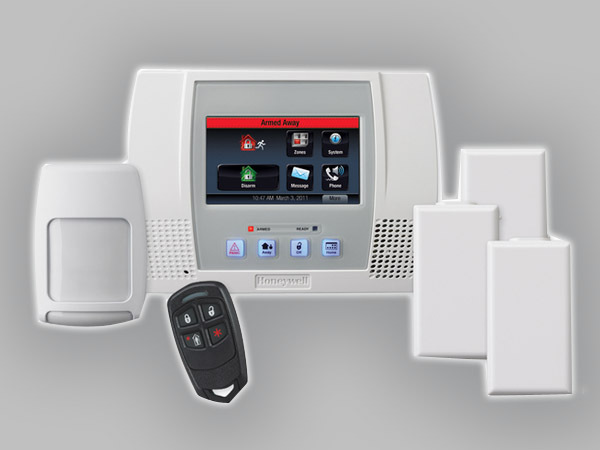 Better Choice For You-Before You Buy A Home Security System, Compare Our Service! Dyno-Lock Is The Nation’s Premier Full Service Security Company And We Are Passionate About Delivering An Extremely High Level Of Customer Service.We Service And Inspect All Brands Of Fire Alarm Systems And Install Systems From A Range Of High-Quality Manufacturers. Our Technicians Are Consistently Up To Date Through Steady Training In The Evolving Technology Behind The Systems. Our Team Of Technicians Has Extensive Training And Credentials. Our Security System Are Quite Cost Effective And Majority Of Business Owners Wants In Ireland. Before Purchasing Security System Customer Should First Know His Own Requirement And They Should Focus On The Technical Specifications Of Security System. Then They Can Go For Better Choice Of Security System. For Any Kind Of Assistance, All You Need To Do Is To Contact Our Customer Support Team Via Phone And Our Representatives Will Be At Your Service Within 24 Hours Depending Upon Your Location. There Are Many Options Available For You To Select. Inventory, Real Estate And Employees Are Usually The Most Costly Business Expenses. Protecting Them Is Essential To Reducing Expenditures Caused By Vandalism Or Theft. Office Alarms Can Help Your Employees Feel Safe, Deter Burglars And May Reduce Your Insurance Premiums. Additionally, Employees May Be More Willing To Work Late If They Know The Premises Are Secure. Dyno-Lock Security Provides A Comprehensive Selection Of Outdoor Surveillance Cameras And Business Alarms That Can Help Provide Protection For Your Commercial Grounds Or Interior Space. Whether Your Business Is Small Or Large, A Neighborhood Shop Or A Company With Multiple Locations, Dyno-Lock Can Provide Solutions Tailored To Fit Its Unique Needs. Our Experts Will Meet With You, Get To Know Your Business, Assess Your Security Goals And Requirements, And Implement A Security System That Is Reliable, Cost-Effective And Convenient. We Also Provide Monitoring Systems For Your Business Alarm Monitoring. Monitoring Systems Allow You To Watch And Monitor Your Staff, In Addition To Recording Persons Entering Or Leaving Your Premises. Wireless Technology Has Advanced Considerably Over The Last Five Years To The Point That, In Most Applications, Wireless Devices Are Just As Reliable As “Hard-Wired” Devices. But, With Wireless, You Can Expect Much Faster Installation And Less Disruption To Your Home Or Business…And Faster Installations Mean Reduced Costs! With Most New Wireless Devices, You Can Expect Up To Five Years Of Battery Life.